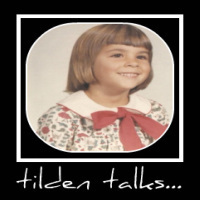 tilden talks...: Great Accommodations and Golf Packages at Myrtle Beach! I loved Myrtle Beach! Stayed at a hotel that had a bowling alley on the fifth floor. Was a blast! Oh! Oh! Oh! Almost forgot about the dolphins in the water, and the horseback riders on the beach as the sun came up. Golf, huh? I'll send Amoeba with you. I'm headed for the boardwalk.